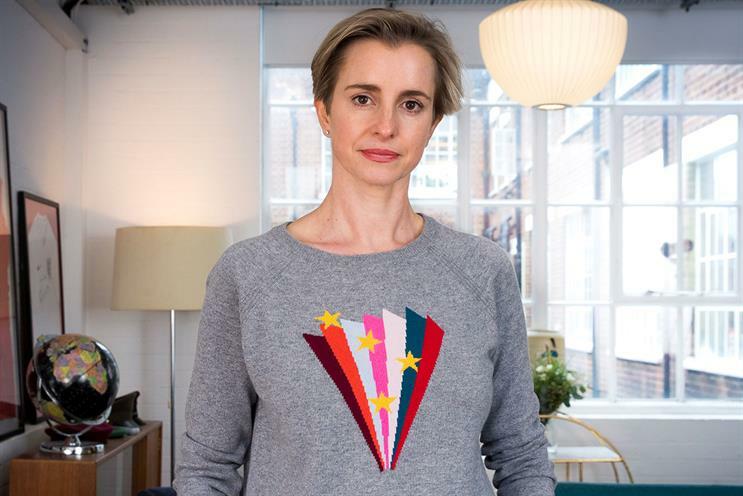 Lucky Generals has appointed former Y&R London managing director Katie Lee as its first chief executive. Lee joined the agency this month with a focus on the UK, reporting to founding partner Helen Calcraft. Grey has appointed the leader of its Polish network, Anna Panczyk, as chief executive of its London agency. Panczyk has been chief executive of Grey Poland since 2015, leading Grey Warsaw, shopper marketing arm Testardo, production division Grey Works, PR firm Cohn & Wolfe and Grey Digital. Talon Outdoor has appointed Barry Cupples, a long-serving former Omnicom media buyer, to be its first global chief executive. Cupples, who recently left Omnicom after 25 years, will drive international expansion for the UK-based out-of-home specialist. McCann Worldgroup has promoted McCann London’s co-presidents and chief creative officers, Rob Doubal and Laurence Thomson, to chief creatives officers of McCann UK. The new roles will see the pair add responsibility for the network’s offices in Manchester, Birmingham, Milton Keynes and Bristol. Vice Media has set up a live experience division led by Ben Hack, former managing partner for live experience at Sunshine. As senior vice-president, live experience, Hack will work with different parts of Vice Media, including i-D and Vice, to identify opportunities for experiences, as well as work on a white-label basis directly with brands. The Blueprint has hired Sam Brookes as global managing partner. She was previously managing partner at Grey London. Agenda21 has appointed James Duffy as head of paid media with immediate effect. He was previously head of digital and head of media futures at Total Media. Data-driven movie marketing specialist JustWatch has opened its third office in London (following Los Angeles and Berlin), and has appointed Toby Smith as head of sales UK. He was previously senior account director at Venatus Media.